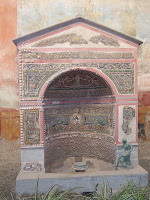 Pompeii, Italy should be on the list of 100 places to see before you die. If you ever take a Mediterranean cruise this is always one of the optional tours or included as a portion of one of the optional tour. Pompeii is very close to Naples. To get there by bus it usually takes 30 minutes to an hour, depending if you have any additional stops along the way. This Roman city was thriving until the volcanic explosion of Mount Vesuvius in 79 AD which buried it under volcanic ash for centuries. Pompeii was considered to be a modern city with an amphitheatre, a public gymnasium with a swimming pool, and an aqueduct. The aqueduct would supply water to street fountains, public bath houses, and if you were really rich you would have water in your house. The city streets were also very modern for their time. They had curbs and there were houses or shops on both sides of the streets. To ensure that people would stop at intersections when on horse or horse-drawn carriage they had circular stones at the end of the streets. This was like a modern day stop sign or speed bump. Now I truly believe that Pompeii was a city that wanted to be alive. Even though it was buried for almost two-thousand years, due to the lack of moisture and oxygen it remained very well-preserved. 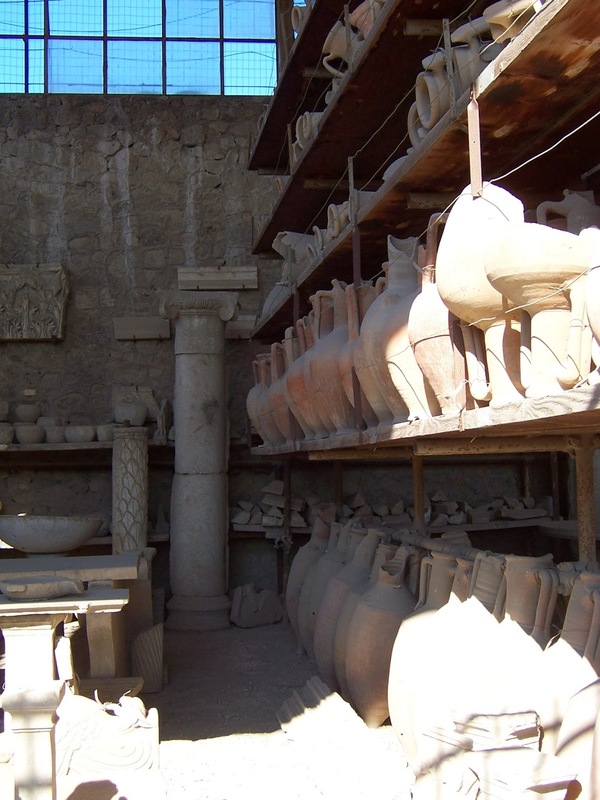 A large percentage of Pompeii has been excavated but there is still some of the city that wants to be re-discovered. Today there are millions of visitors to this ancient city every year. Now Pompeii is a large city. 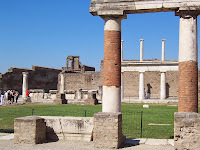 Some people think that when they take a short day tour to Pompeii that they are seeing the whole site. You really need a whole day to see the entire excavated portion of the city. I have yet to take a whole day tour. I have always been on a tour where we are there for just a few hours. Regardless of which tour you choose you will still be amazed by the site. Most tours will take you to the outdoor warehouse which houses some artifacts and moldings of those who were frozen in time by the ash. 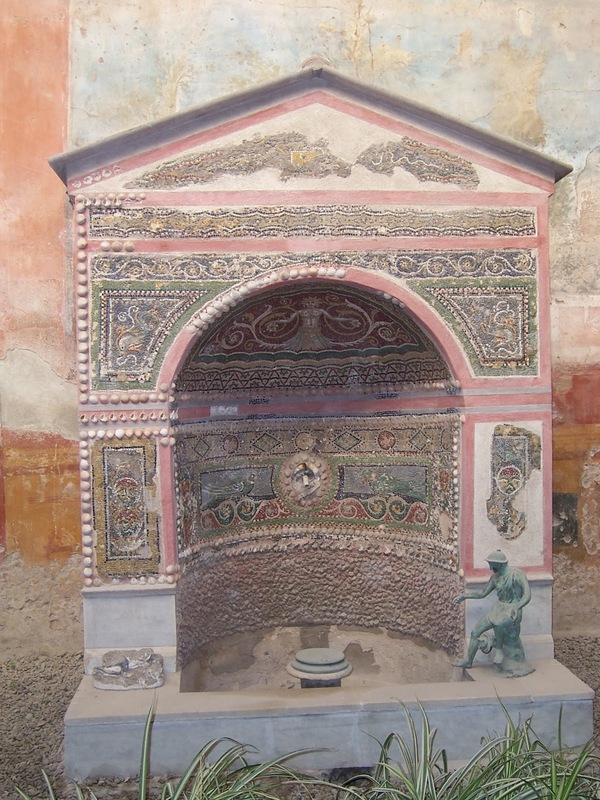 If you are lucky enough to get to walk through some of the houses you will be able to view the beautiful mosaics. We were told that this was a sign of wealth. So the wealthier you were the more mosaics you would have in your home. These mosaics also told stories so they were unique. All I could think when viewing these mosaics is what the excavation process was like. You really have to be extremely patient and meticulous to ensure that you don’t ruin it. I will say this over and over again in my blogs but when you are standing on a site that is thousands of years old you really appreciate your life and realize how fast it goes by. 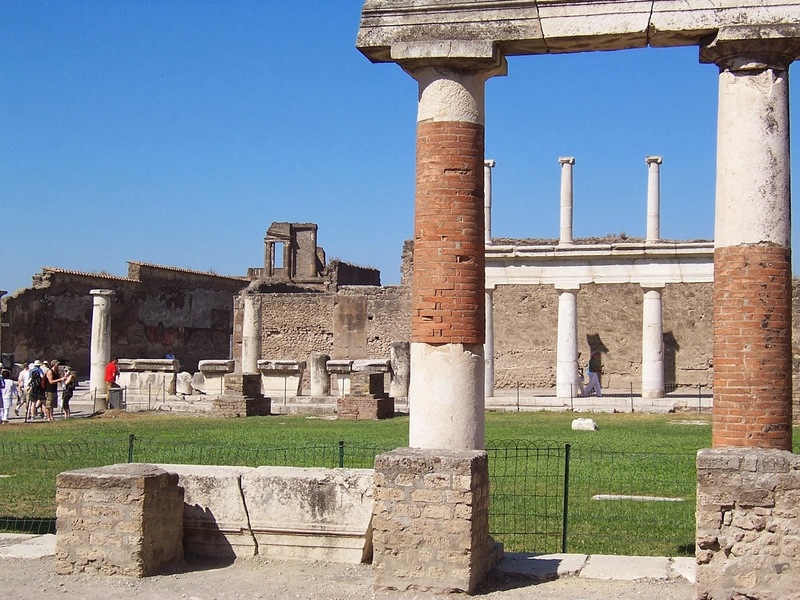 Pompeii is one of these cities where I realized that Life is Better Traveling. Ready for a Quote? Simply fill out the form below and we will be in touch soon! This entry was posted in Favorite Places and tagged #italy, #LifeisBetterTraveling, #mtvesuvius, #naples, #pompeii. Bookmark the permalink.